Unlike some marketing strategies that target a broad range of potential customers, niche marketing focuses on a specific segment of consumers that are most likely to connect with your business. Niche marketing is especially useful for smaller companies with limited budgets. In this post, we’ll take a look at nine examples of niche companies and the creative marketing strategies they use to reach customers. To the left, to the left. Everything you own in a box to the left. Based in San Francisco, Lefty’s is a left-handed retail store that sells school supplies, kitchen goods, and gardening tools, and more for lefties. They even offer custom gift sets for the left-handers in your life. Only 10% of the population is left-handed, making lefties a natural niche market. And Lefty’s gets niche marketing right by investing in PPC advertising for search terms that lefties are likely searching. For example, if someone searches “left handed scissors” on Google, they will see PPC advertisements from Lefty’s. Some small businesses believe that they can’t compete with big retailers when it comes to PPC advertising, but Lefty’s proves that PPC can be valuable for small businesses catering to niche markets. Created by Ash Ambirge, The Middle Finger Project is an online hub for female business owners looking to grow their businesses with fresh, interesting ideas. There are many organizations that offer business advice and consulting. But TMF found its niche targeting female business owners looking to defy the status quo by bucking conventional business strategies. The organization offers kits, classes, tools, and resources to help women break through the mold and creatively sell their brands. TMF prioritizes creative content, and followers can sign up to receive “Just the Tip” email blasts that contain helpful, non-salesy information. Founded by Andy Dunn and Brian Spaly, Bonobos set out to solve a specific problem — a problem with pants. After surveying their Stanford business school classmates, the pair (pun intended) discovered that a lot of guys didn’t like their pants, saying that store-bought slacks just didn’t fit right. Bonobos just wanted to get that one thing right — men’s pants. And they did. Six months after Bonobos launched their first ecommerce store, they earned $1 million in revenue. Since then, the company has expanded to include shirts, suits, and shoes. The brand sends targeted emails to reach customers who are most likely to purchase specific items and provides custom recommendations based on previous interactions with the company. 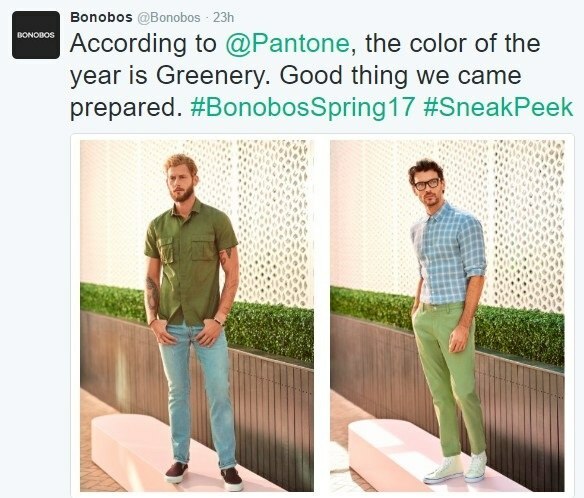 In addition, Bonobos uses social media and a dynamic blog to interact with customers and drive sales. Whole Foods goes beyond groceries to reach nutritionally aware consumers who will likely pay a premium for the health benefits of organic food. Since Whole Foods first opened its doors, the organic food niche has grown into the mainstream. 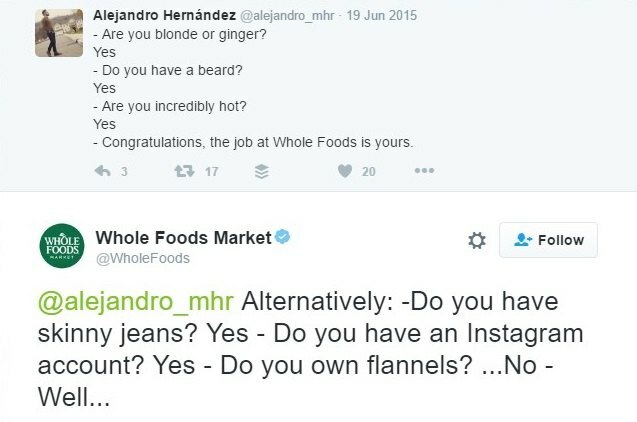 However, Whole Foods continues to reach customers with creative content, and it even has a blog with healthy cooking techniques and recipes. The store also created an app that gives users access to exclusive digital coupons, local store info, and recipes. In addition, Whole Foods has a number of location-specific social media accounts that they use to promote content and interact with health-conscious, organic-enthusiast customers. And their YouTube channel is fully stocked with videos of mouthwatering recipes. Drybar carved a niche in a hot market by providing affordable, high-quality blowouts — when a client’s hair is washed and blow-dried into a style without being cut or colored. Unlike traditional hair salons, Drybar is set up like a bar where you can watch a movie and relax while getting a blowout named after a cocktail. 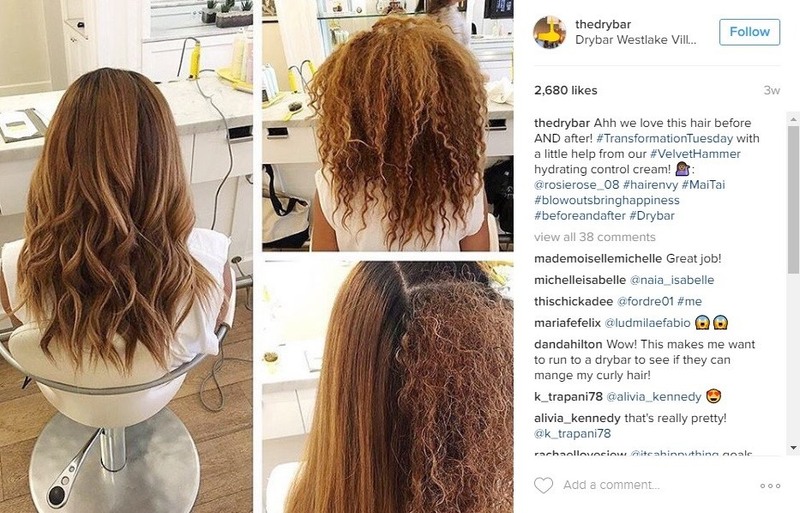 Drybar uses creative content and social media to interact with clients, hear their stories, and enhance the overall Drybar experience. 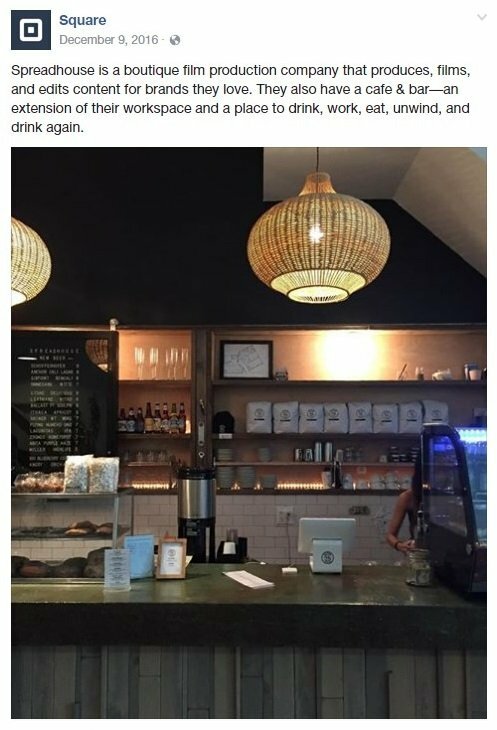 In order to make every experience positive, Drybar responds to every tweet, Facebook post, and Yelp review. The company also offers a Barfly membership that includes two blowouts a month and a free birthday blowout in addition to 10% off all products and tools. Members can also receive $5 off any additional blowouts, and you can cancel your membership at any time. When it comes to hair, Drybar has capitalized on the affordable luxury market with their signature blowout. Unlike other cosmetics brands on the market, LUSH advocates for ethical buying and purity of handmade products. It differentiates itself from competitors with eco-friendly packaging, organic ingredients, and refusal of animal testing. Rather than selling an image, LUSH found its niche by selling a viewpoint on how they define beauty. LUSH’s core values of honesty and positivity have allowed it to build a loyal following. LUSH is also famous for its clever and quirky copywriting, with product descriptions as a huge focus of the brand’s online shop. The brand uses influencer marketing and partners with YouTube stars to promote its products, and it has racked up an impressive number of organic mentions on social media as well. 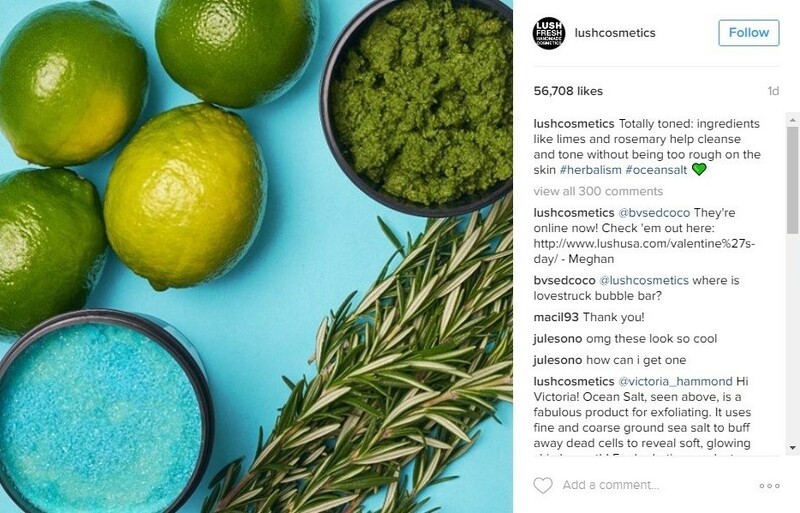 In addition, LUSH prioritizes relationships with customers and features user-generated content on its social media sites. Using hashtags like #lushtime, the brand encourages people to share their LUSH experiences on social media. Square is a powerful POS software that allows store owners to accept credit card payments via their phones or tablets. Square brought innovation to small and mobile businesses that couldn’t use conventional credit card systems by creating an ultra-mobile card reader that anyone can plug into their iPhone. The business also targets merchants who don’t accept credit cards because they can’t get a merchant account. In addition, the company has launched a suite of online marketing tools designed to help small businesses reach and interact with their target audiences. The world’s largest independent bookstore, Powell’s Books has amassed an impressive following of fans who love getting lost in the store’s array of traditional, print books. About half of the books on the shelves of Powell’s are used, and the store also carries thousands of books that cater to a variety of niches. Today, Powell’s City of Books spans an entire city block, and visitors find their way around the store via fold-up maps. In addition to its notable collection of books, Powell’s has an equally impressive marketing strategy. 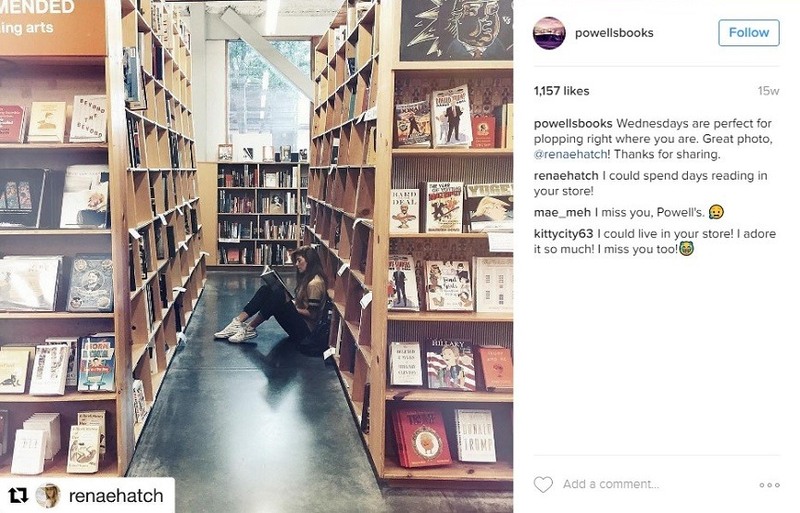 Powell’s contributes to online discussions about books and literature, and it uses hashtags on social media to promote giveaways and special promotions. Combined with its marketing efforts, Powell’s commitment to books and its literature loving customers has earned it a loyal fan base across the U.S. 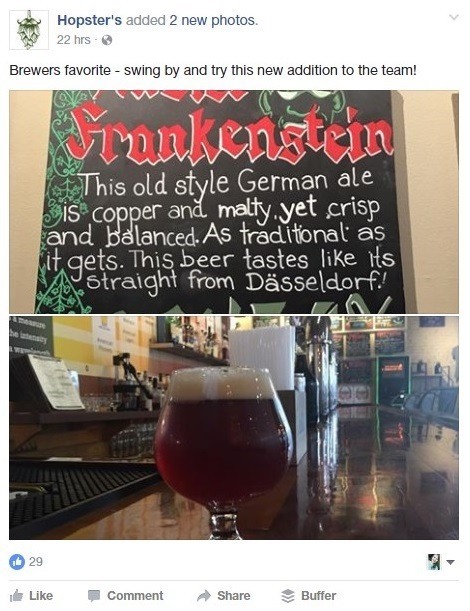 Located in Newton, MA, Hopsters is a brewpub that offers make-your-own beer and bar bites. The bustling brewery was designed to reach young professionals with an interest in craft beer, and it targets people who are unable to brew their own beer at home. Boston’s first and only custom craft brewery, Hopsters allows visitors to relax and enjoy the experience of handcrafted beer. Hopsters uses social media sites to promote its brews, and it has amassed a number of reviews on sites like Yelp and Groupon. And the company recently announced plans for a nationwide expansion. Be sure to subscribe to Marketing Manager Insider for more helpful insights. And let us know in the comments if you have any other niche marketing ideas!